Middle grade fiction with dystopian elements. Challenging and thought-provoking; affecting and beautifully crafted. 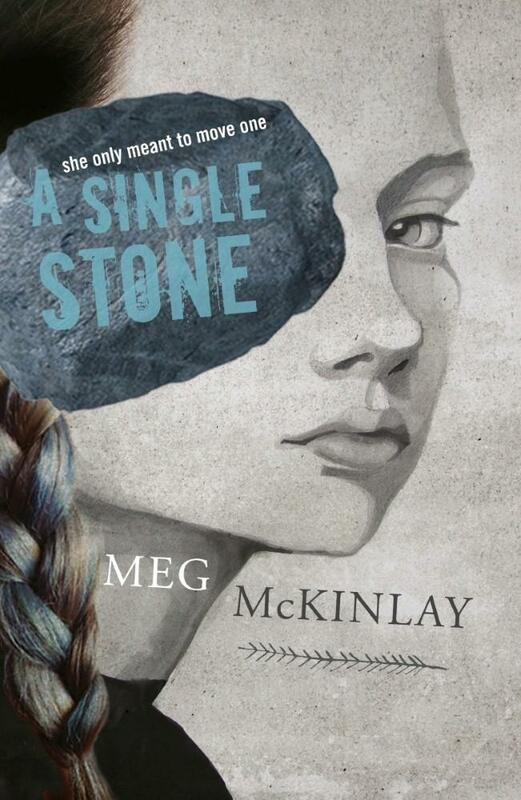 Meg McKinlay grew up in Bendigo, Victoria, in a book-loving, TV- and car-free household. On the long and winding path to becoming a children's writer, she has worked a variety of jobs including swim instructor, tour guide, translator and teacher. These days, she lives with her family near the ocean in Fremantle and is an Honorary Research Associate at the University of Western Australia, where she has taught Australian Literature, Japanese, and Creative Writing. Meg divides her time between teaching and writing, a balance that swings wildly between chaos and calm.